Suleidy lives with her parents, sister, and other relatives in a gaping wood-slat house where her grandmother cooks over an open fire in the kitchen. Though her father works hard in the agricultural fields, the income is unsteady and typically not enough to meet the family’s needs. 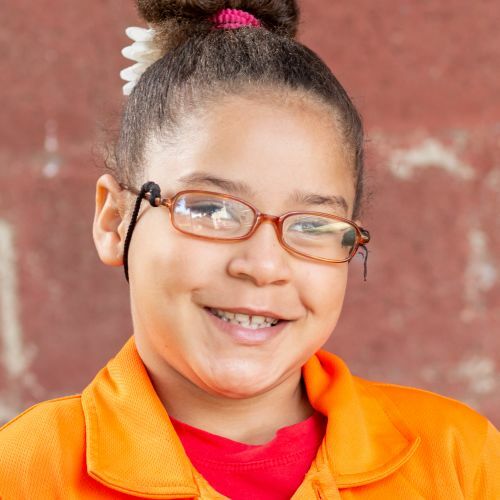 Outgoing and energetic, Suleidy pays attention in class and especially enjoys making crafts like beaded necklaces.